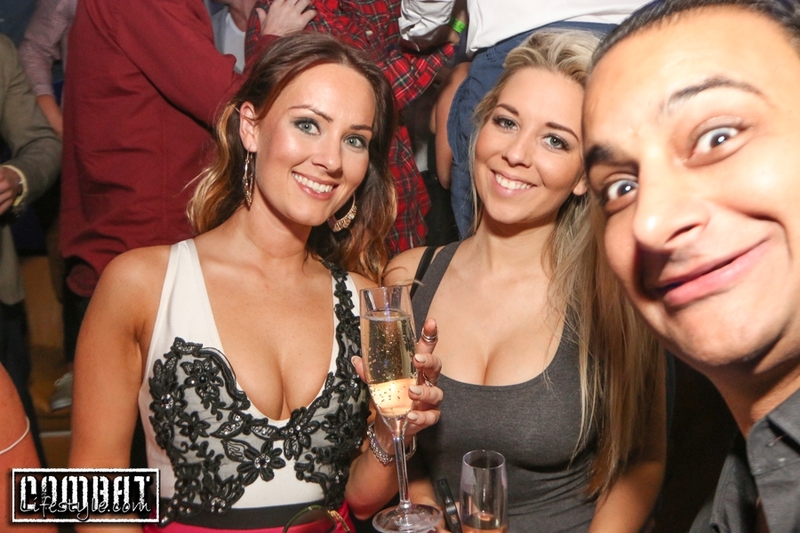 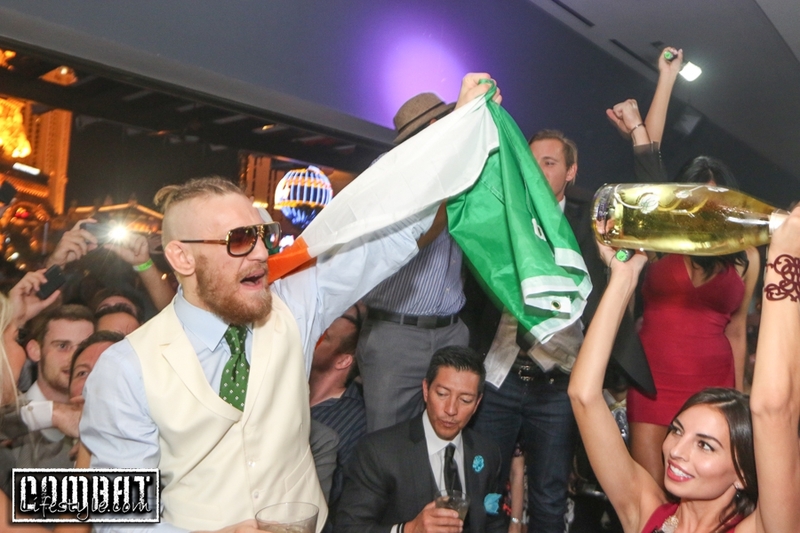 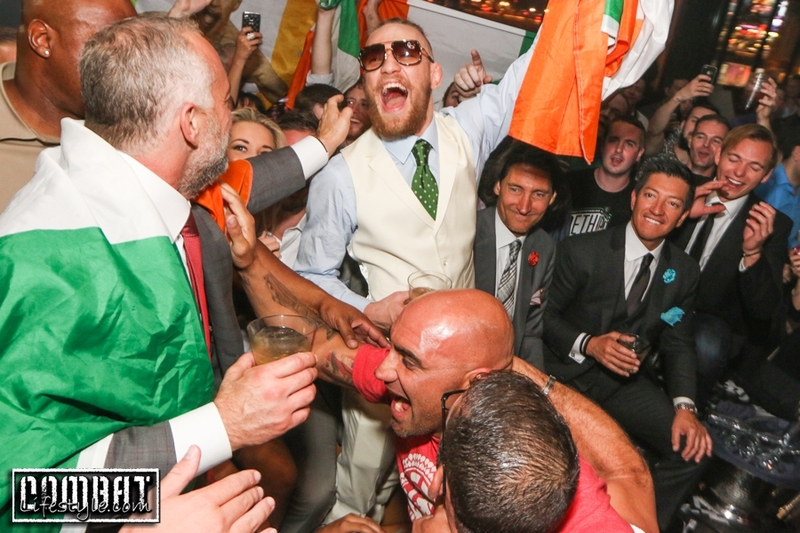 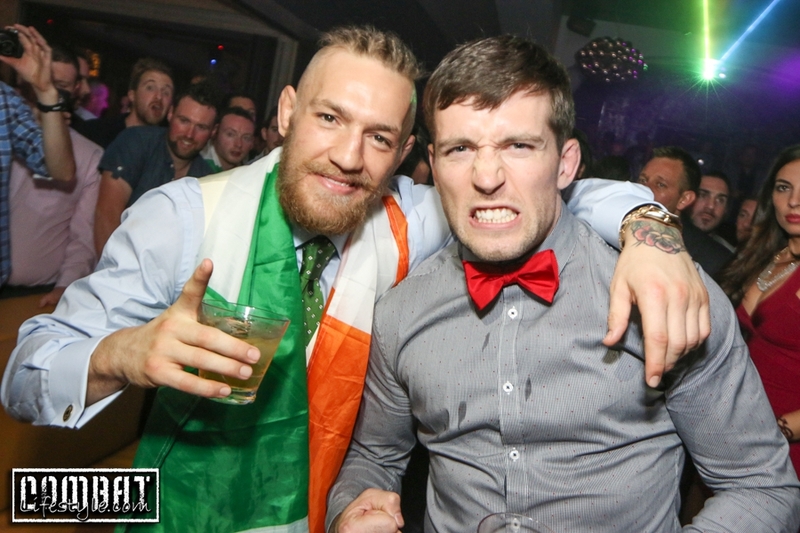 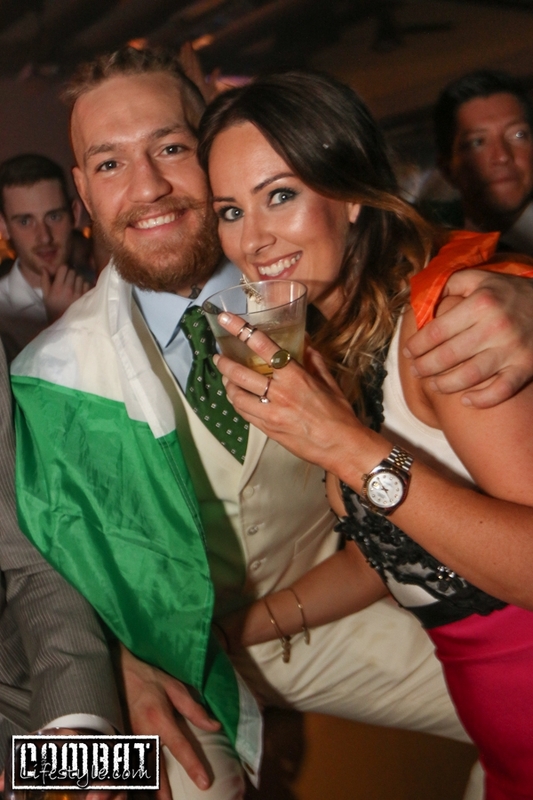 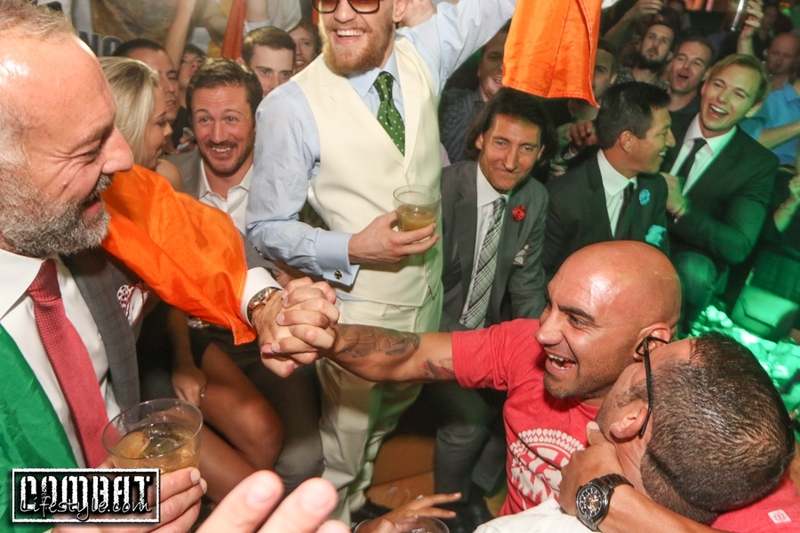 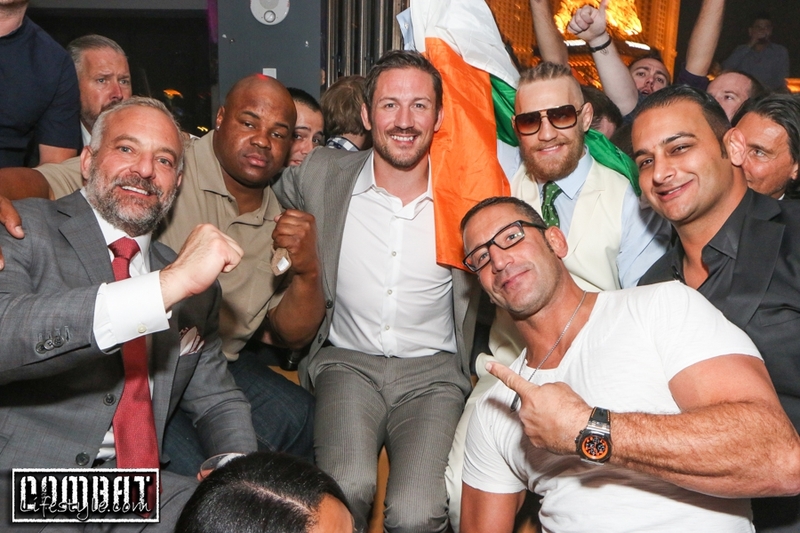 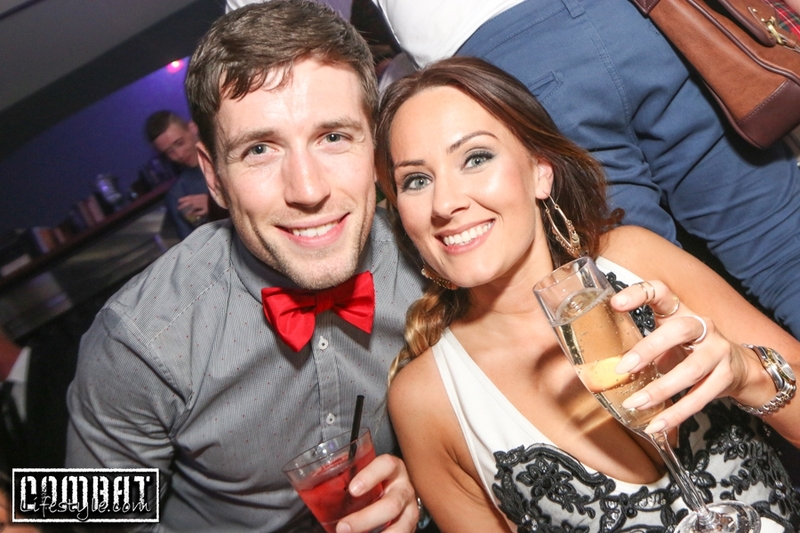 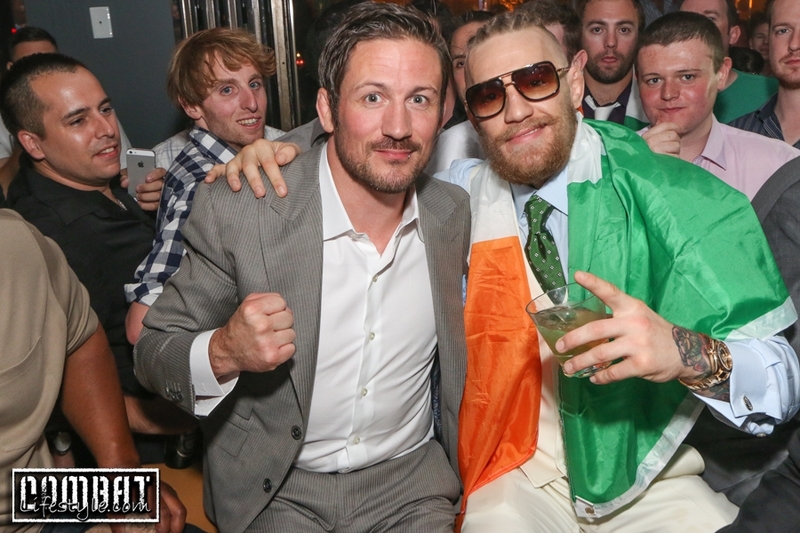 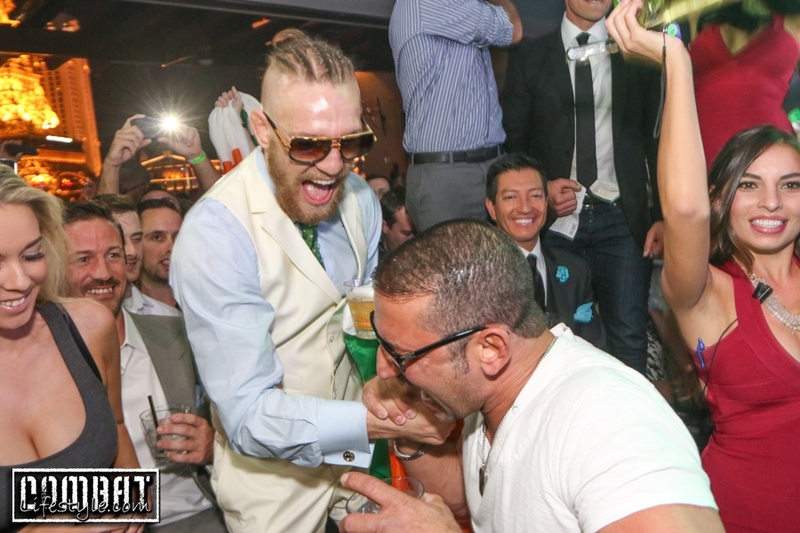 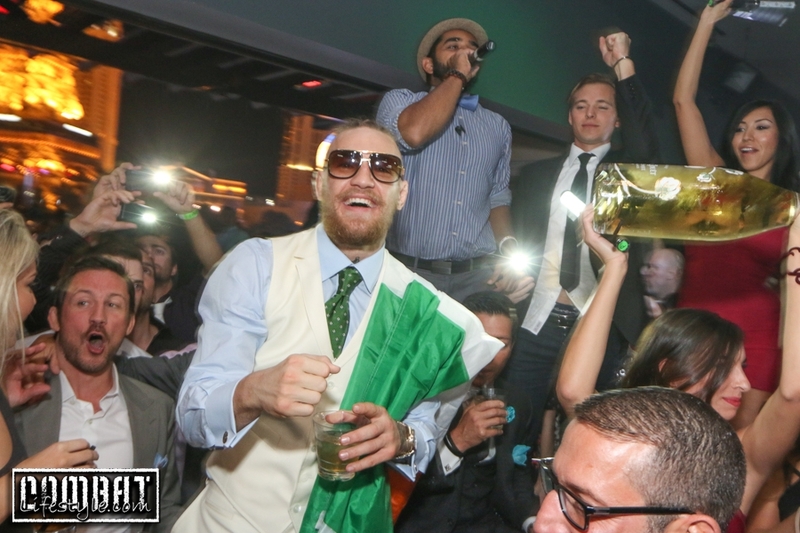 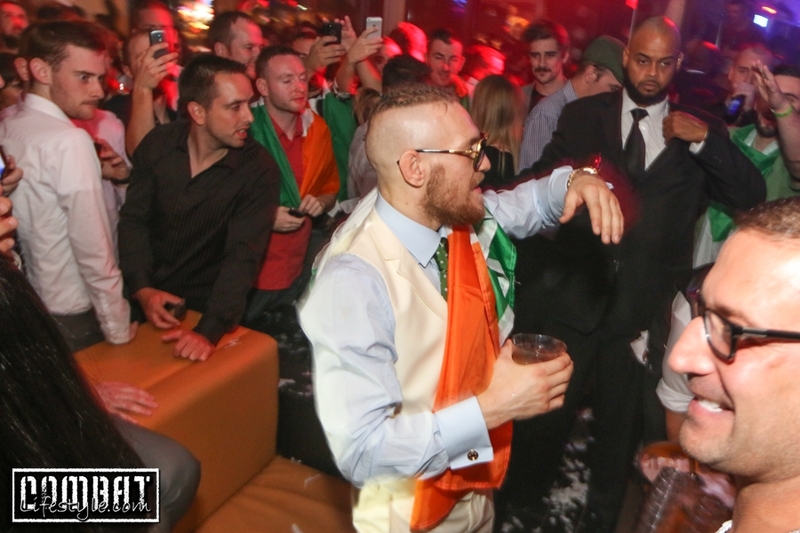 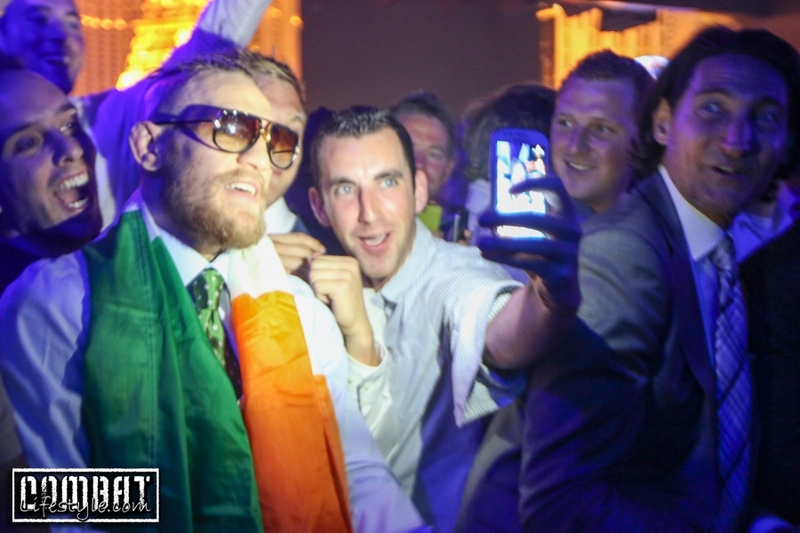 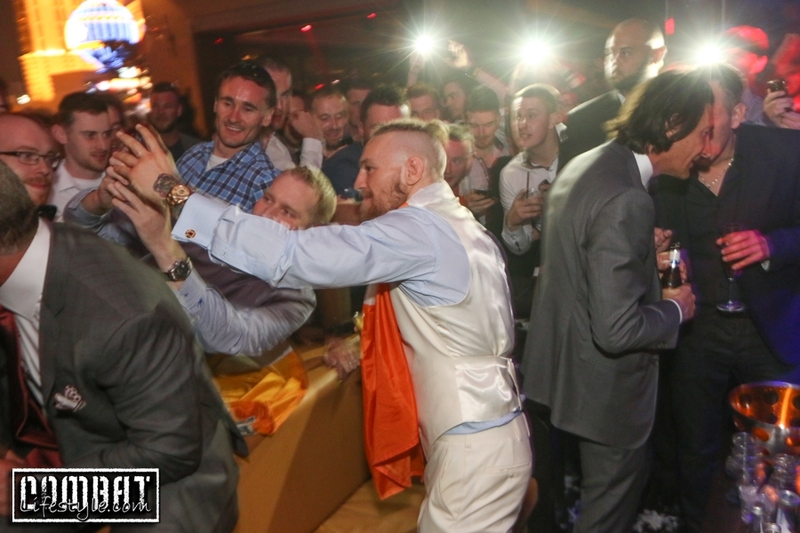 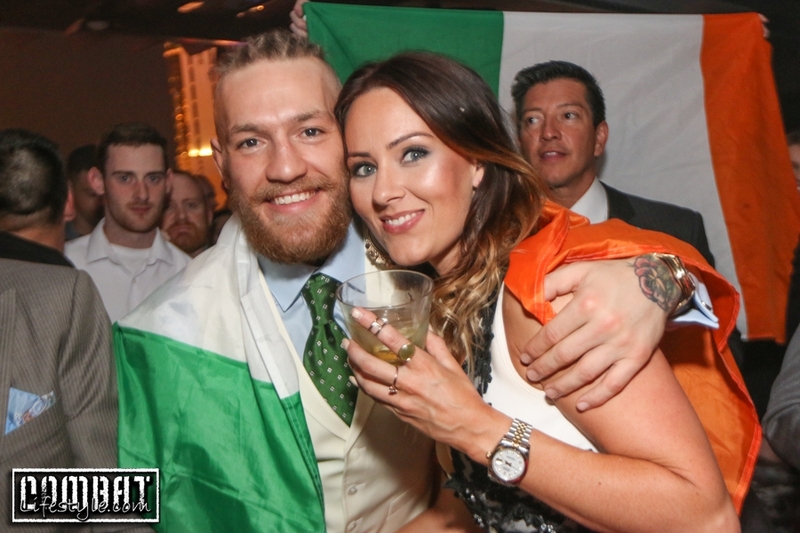 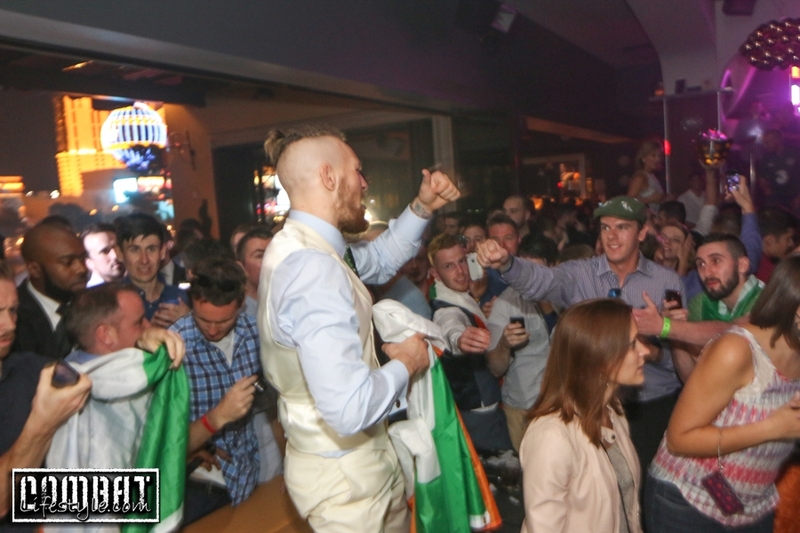 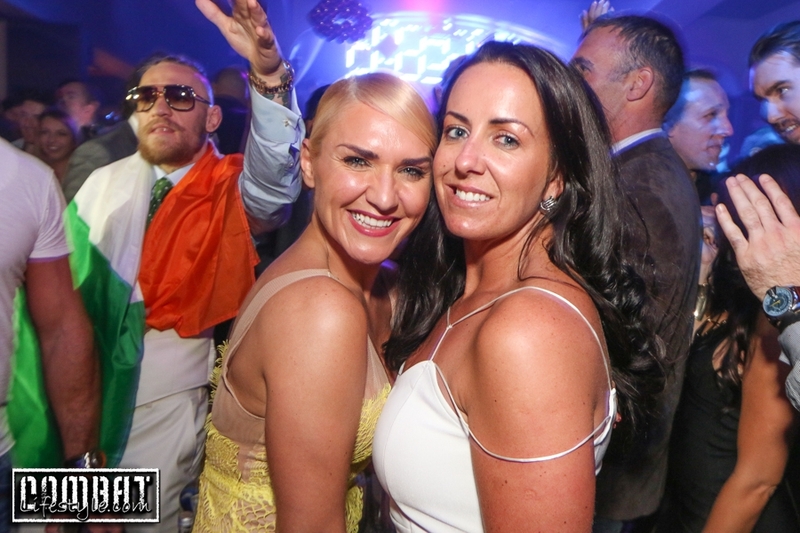 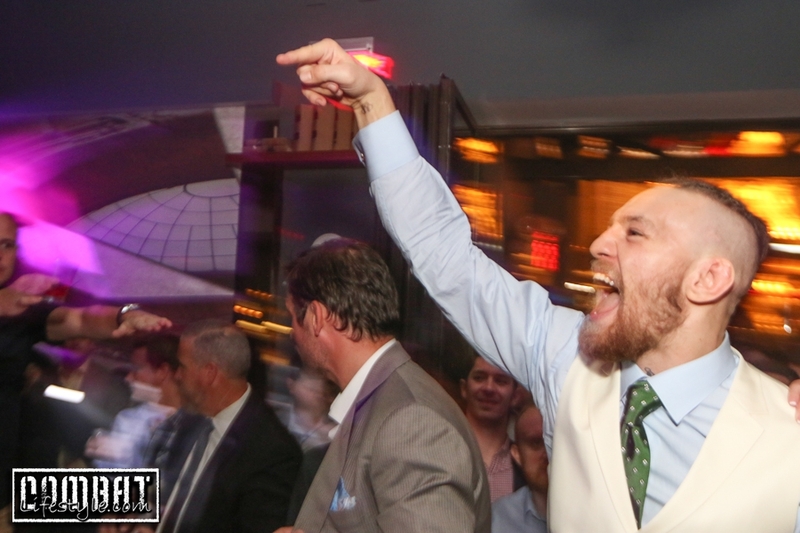 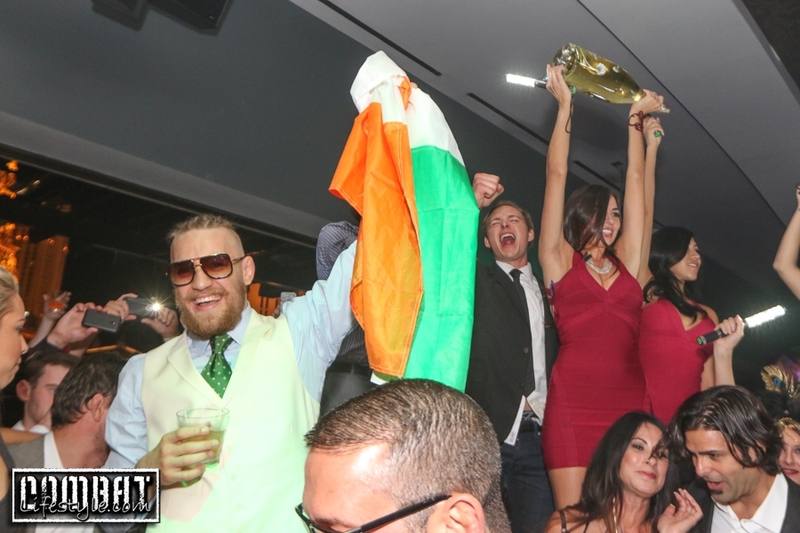 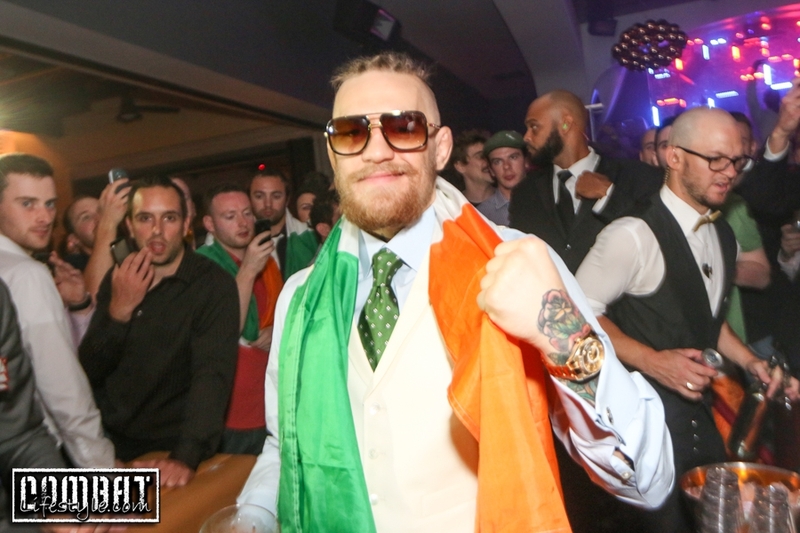 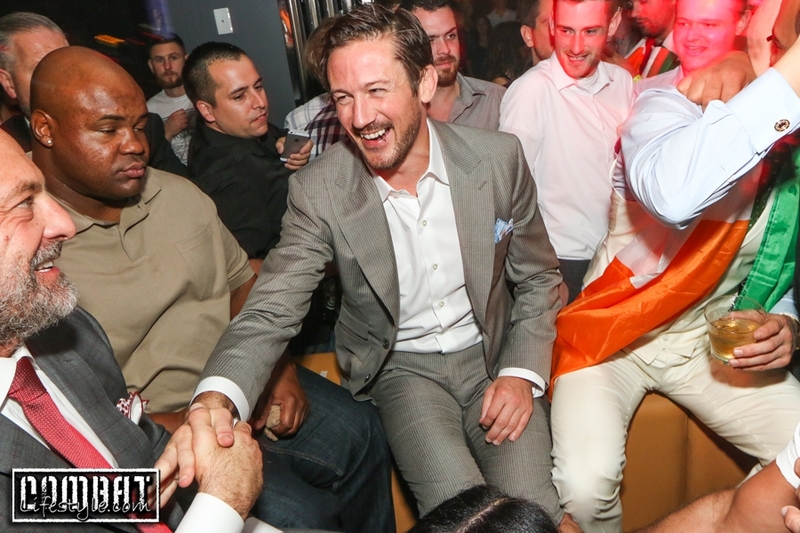 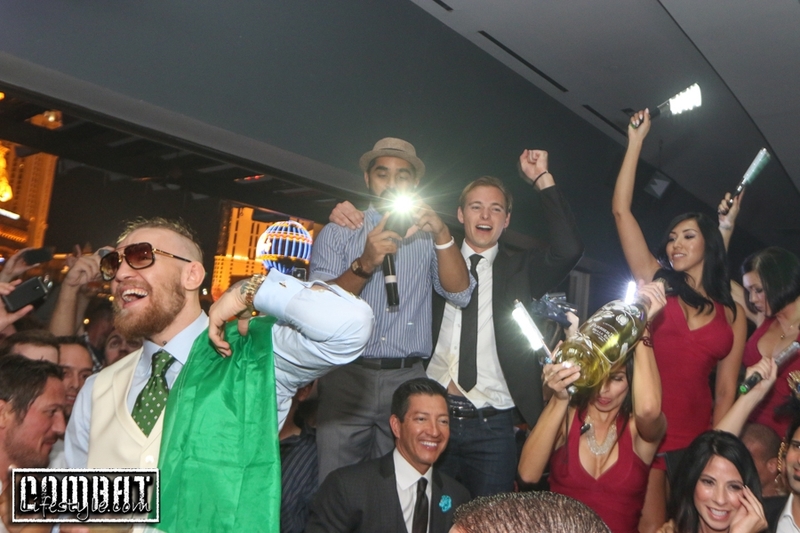 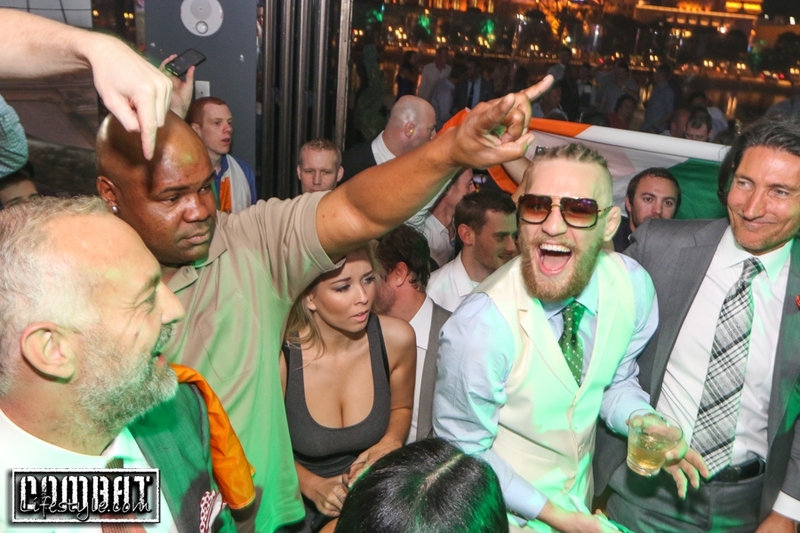 On Saturday Night, Conor McGregor Celebrated his win VEGAS Style with a big twist of Ireland thrown up in the mix!! 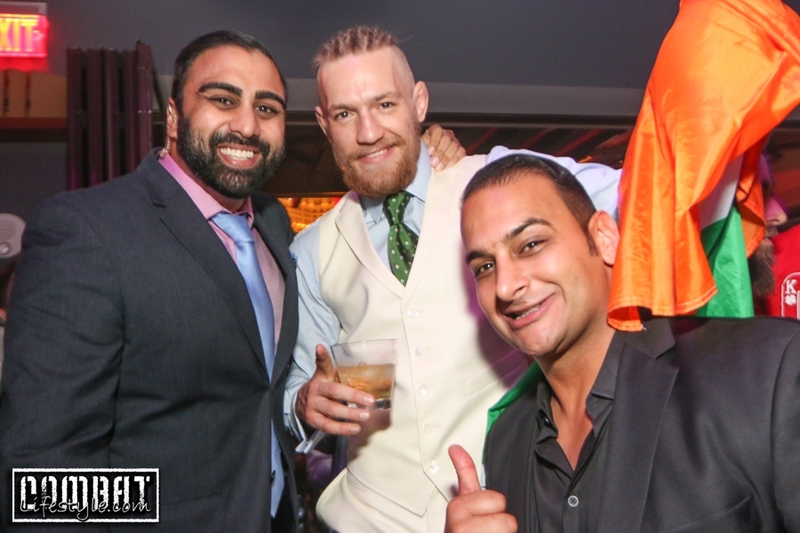 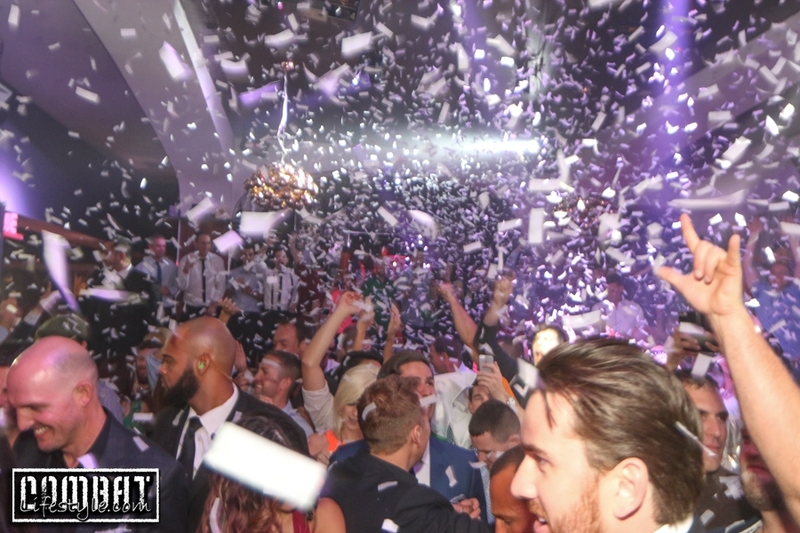 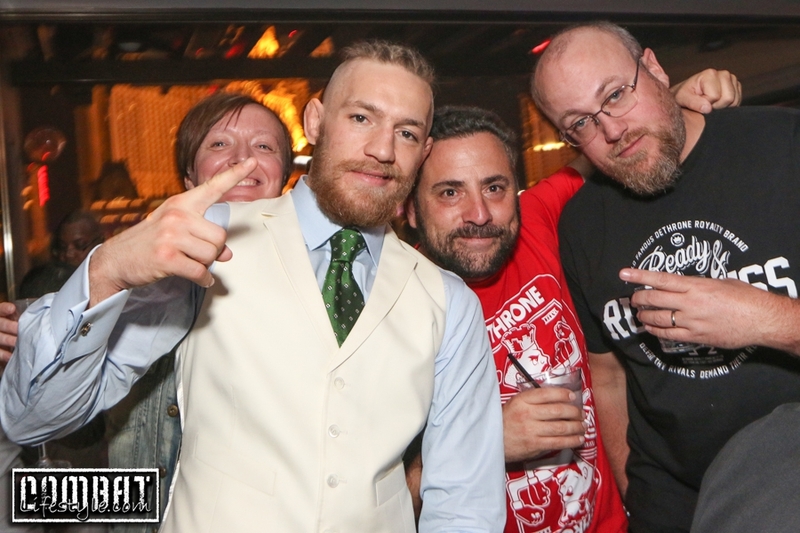 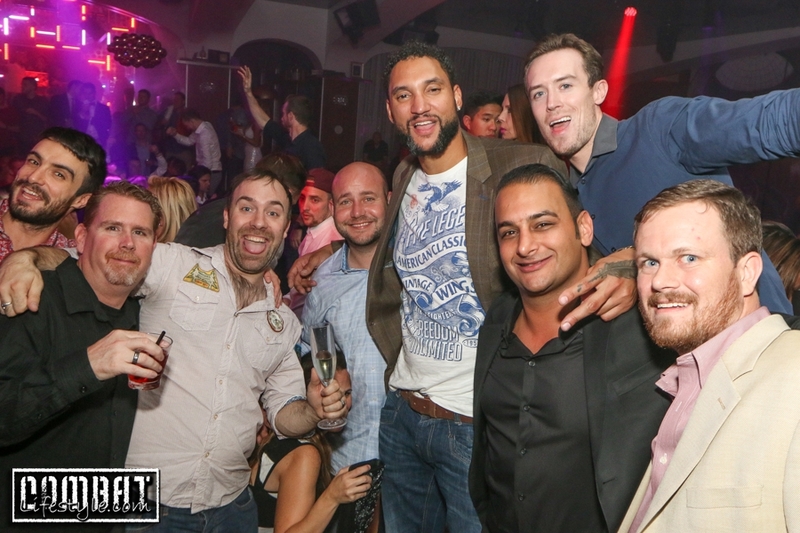 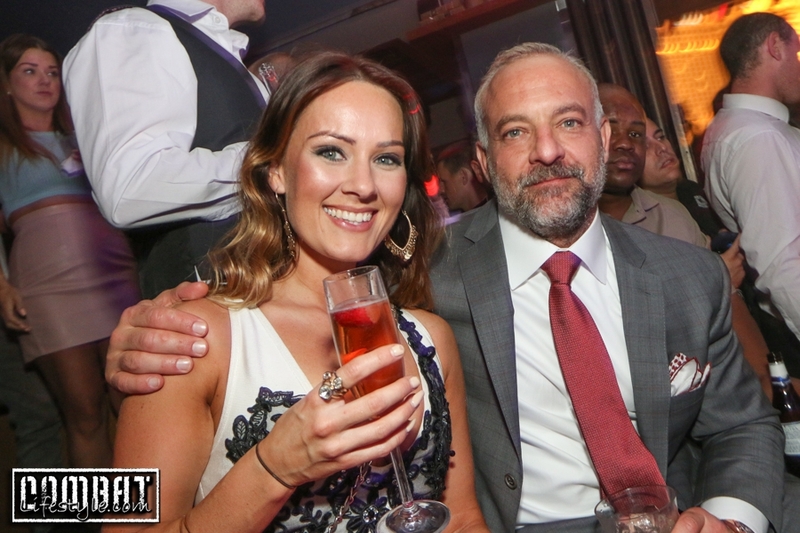 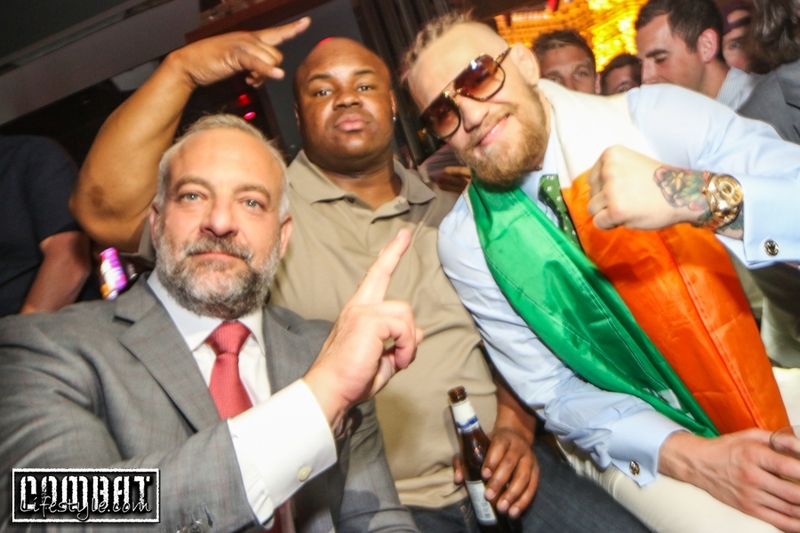 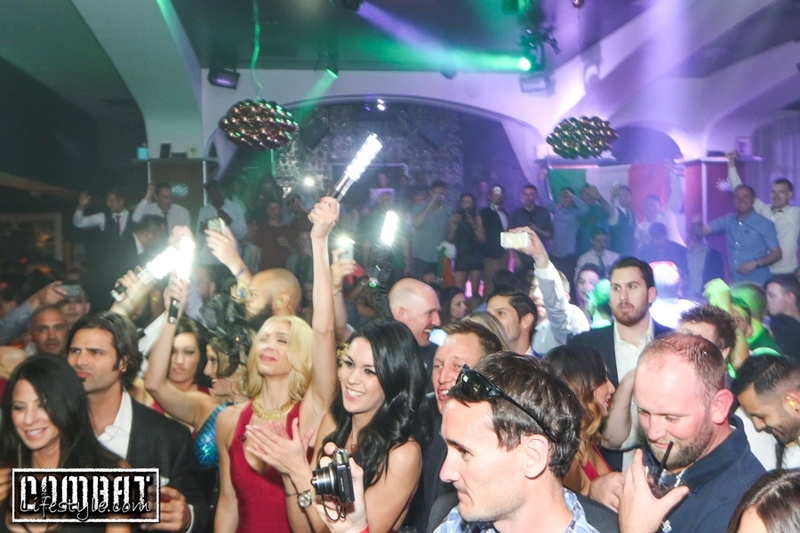 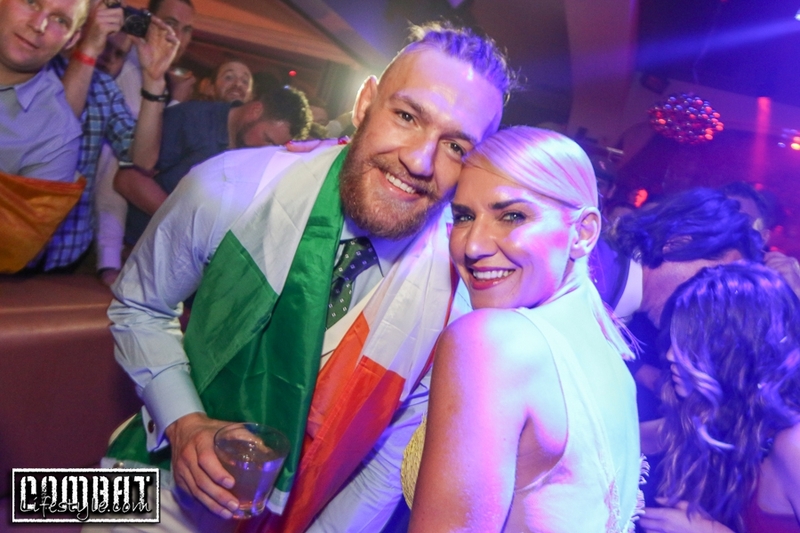 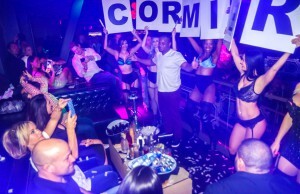 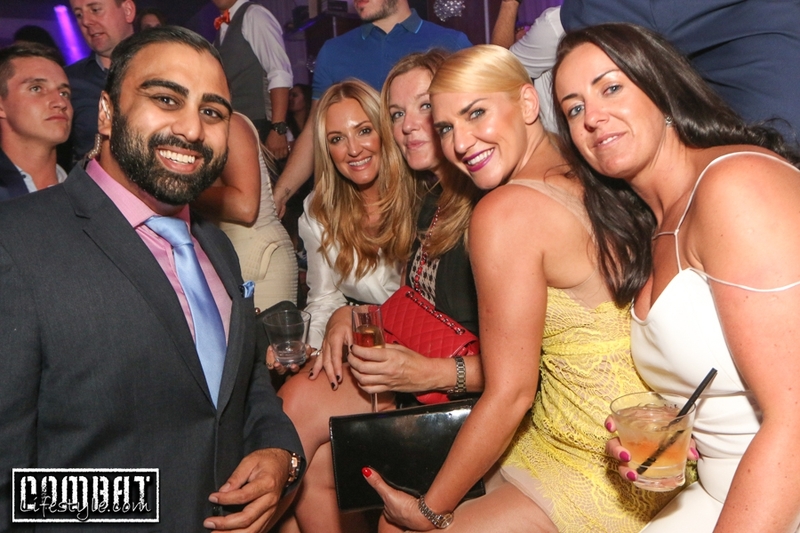 Conor’s after party was held at Hyde Nightclub inside the Bellagio with Lorenzo Fertitta there celebrating right by his side. 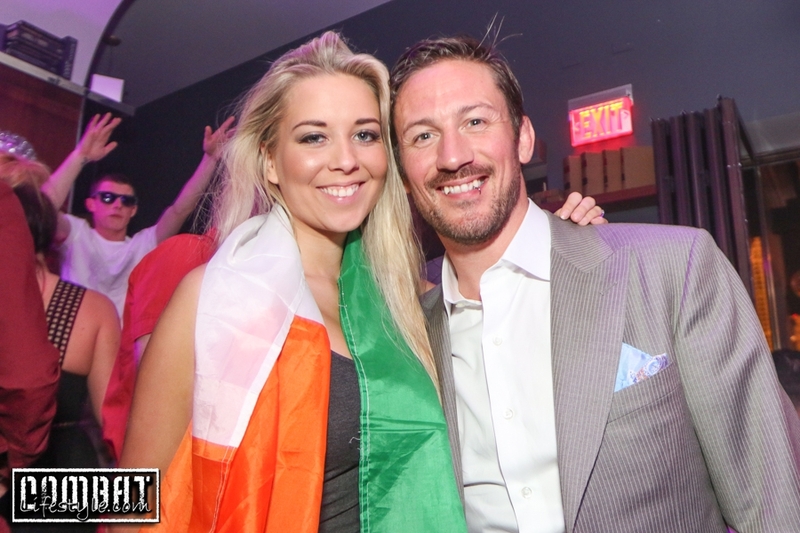 We hung out by Conor’s girlfriend, Dee and his management Paradigm Sports Management as we watched and took photos of all the shenanigans going down. 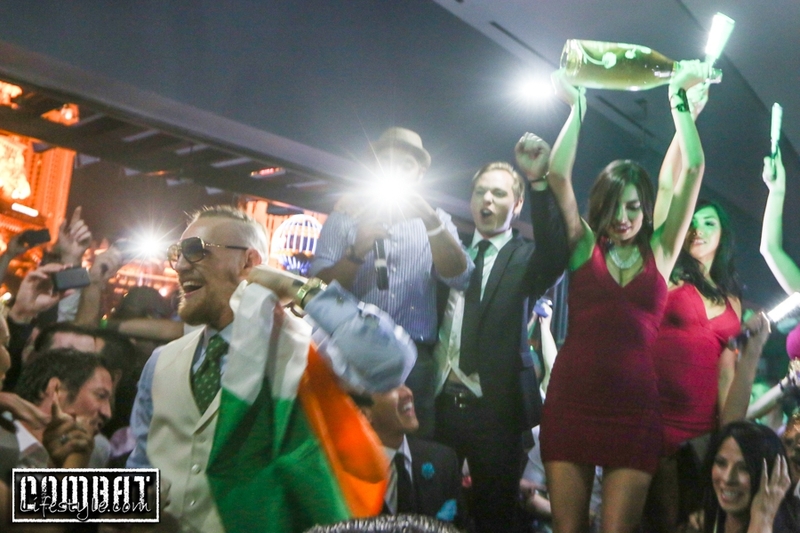 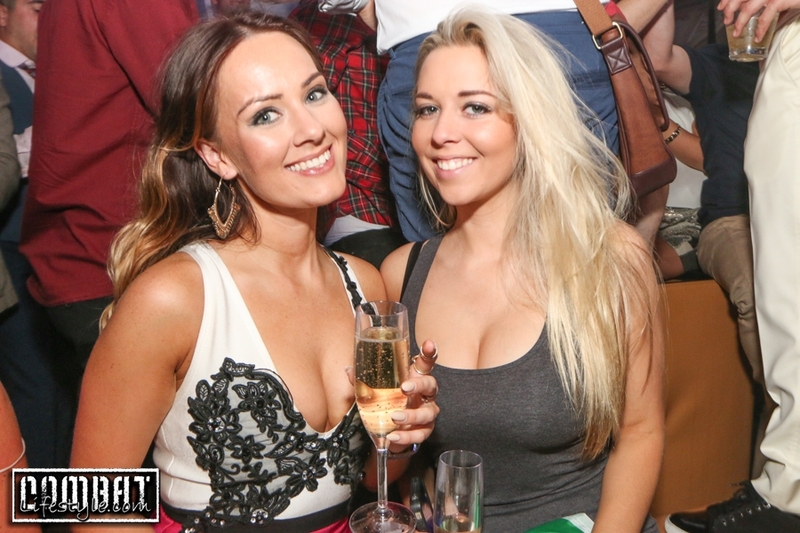 In fact we even pieced together this little video to share with you guys! 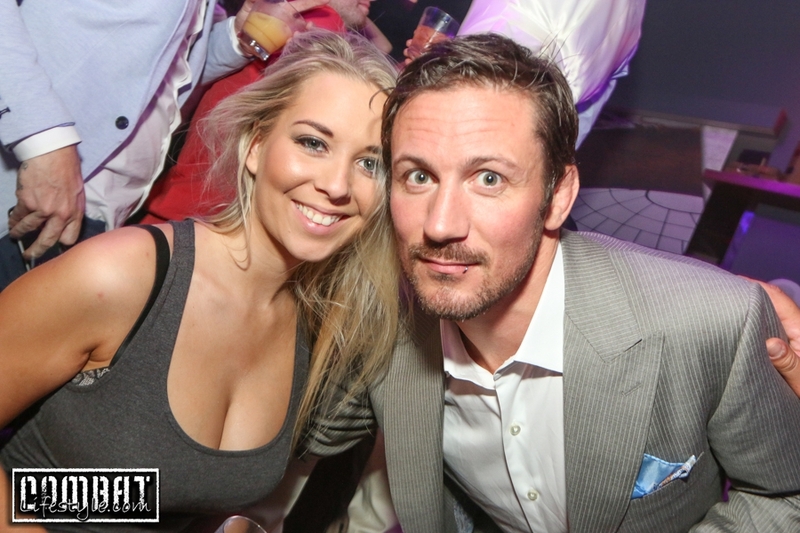 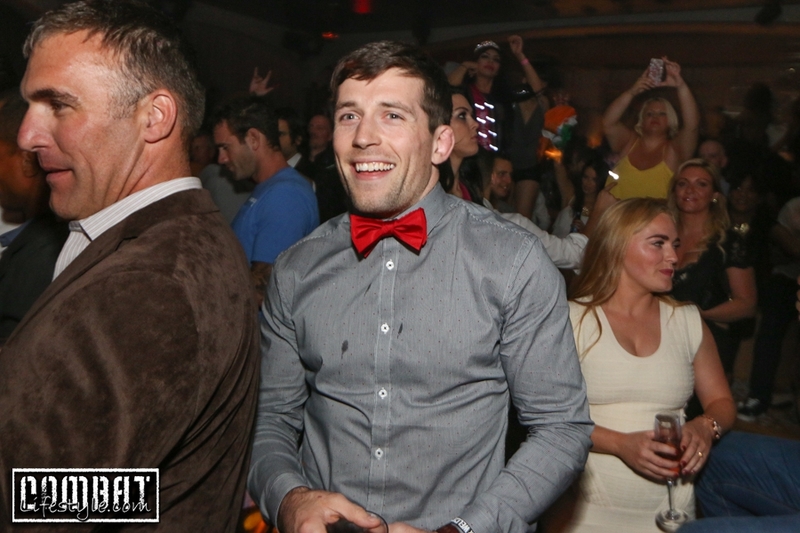 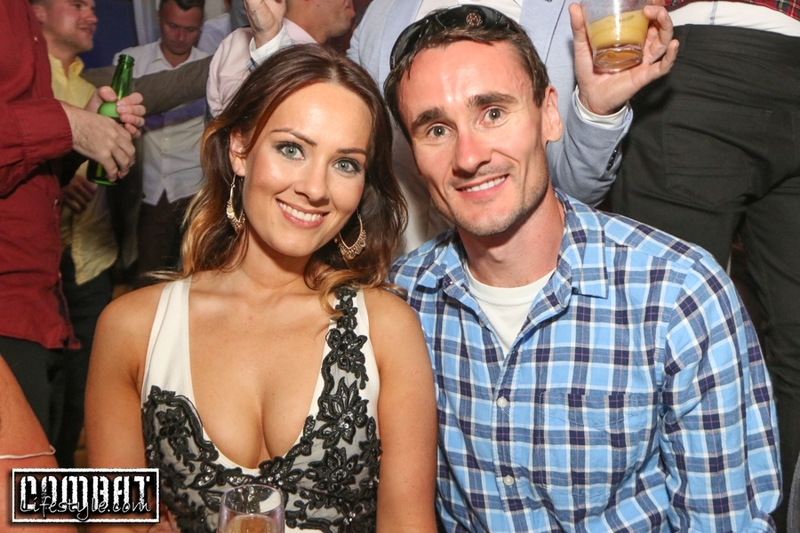 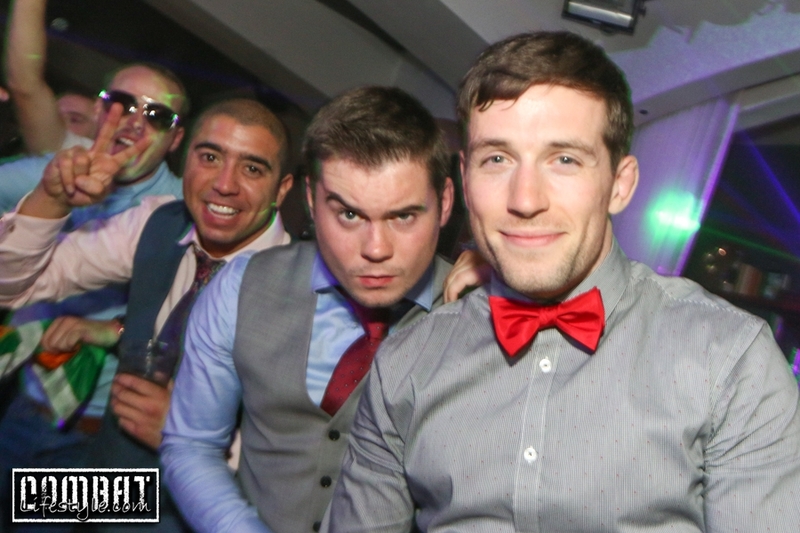 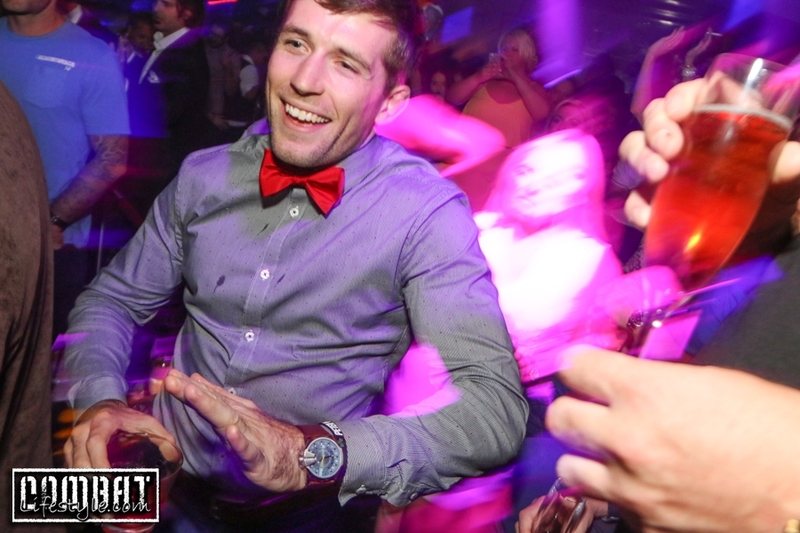 Ranger Up Fight Preparty hosted by Brian Stann Friday Night UFC 173 Weekend UFC Fan Expo Day 2 and what went down! 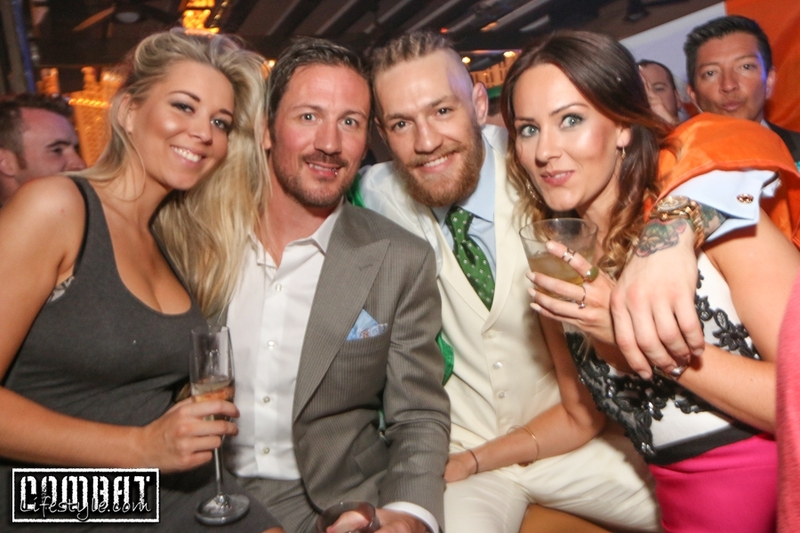 Dan Henderson Annual Pig Roast and Surprise Wedding!!! 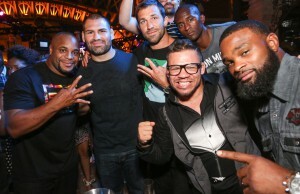 Next Story → Randy Couture Latest Boot Brawl Championship Win!